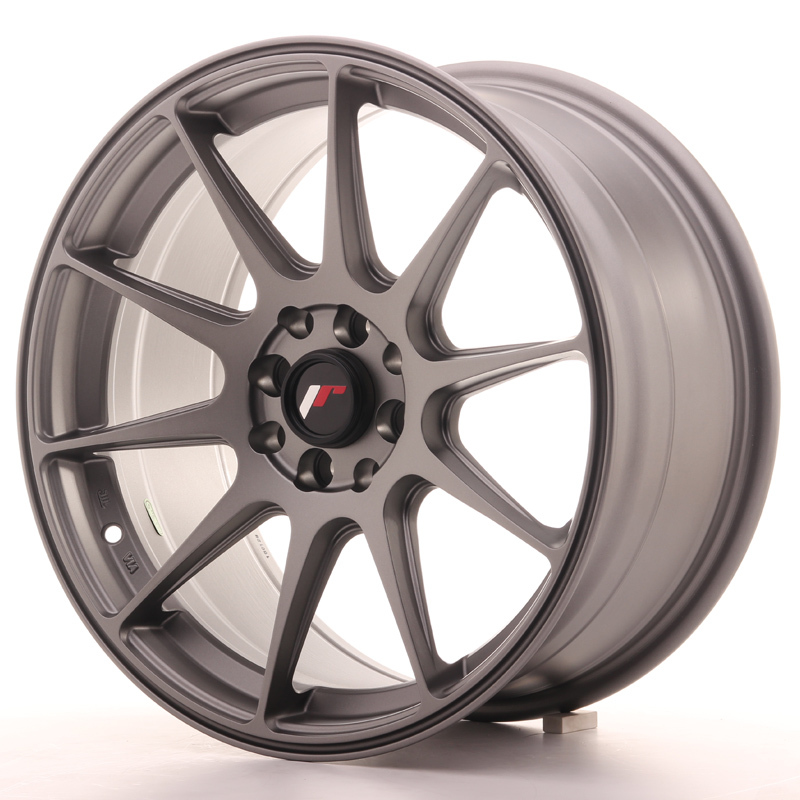 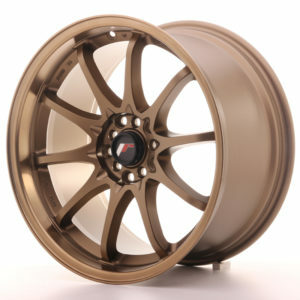 The Japan Racing JR-11 is an aggressive concave JDM style wheel. 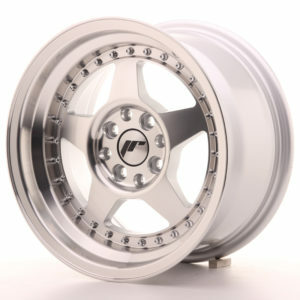 Classic 10 spoke design is so versatile it looks great on almost anything. 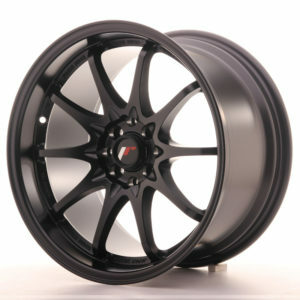 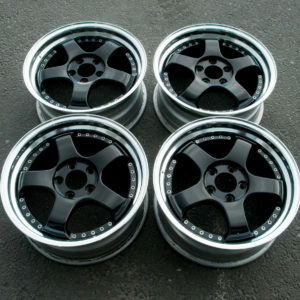 Available in a wide range of fitments and concave faces.